Dragon Raiders Activity Park is based on the Lleyn peninsula in North Wales. Our site is based in beautiful woodlands in an area of outstanding natural beauty. 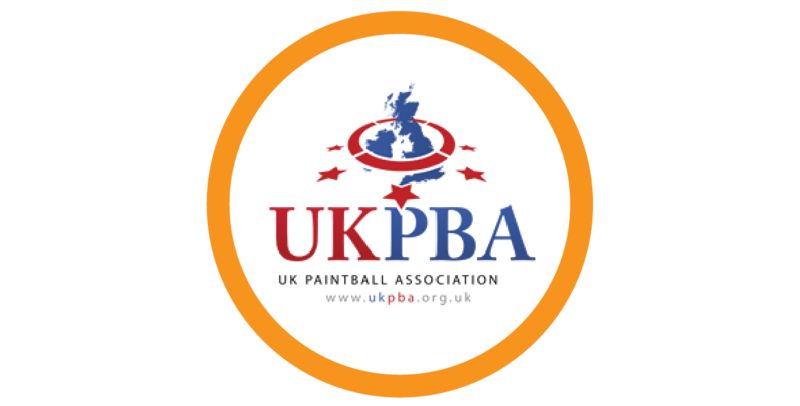 We have been established for over ten years and are a 5 star member of the UK British Paintball Association. We are open all year round. Please note we a pre-book business, so please give us call to book in before you visit the park! 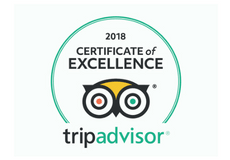 Please call on 01766 523119 prior to visiting us to make a booking.